This 2017 album release by this hard rock band reached number 3 on the Billboard® 200 album charts and topped the Rock Albums and Alternative Albums chart. This accurate tab edition presents all 9 songs from the album: Domesticated Animals ? The Evil Has Landed ? Feet Don't Fail Me ? Fortress ? Head like a Haunted House ? Hideaway ? Un-Reborn Again ? Villains of Circumstance ? The Way You Used to Do. 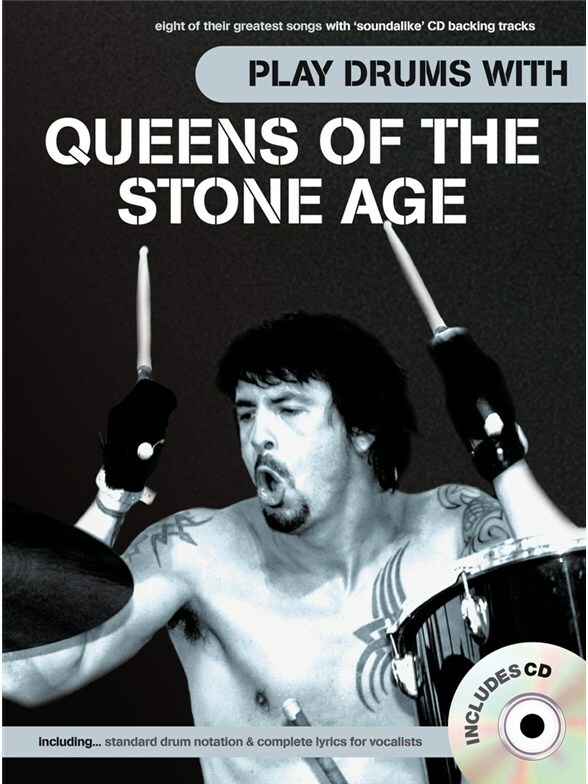 Queens Of The Stone Age emerged in the late 1990s from the ashes of the iconic desert-rock band Kyuss. 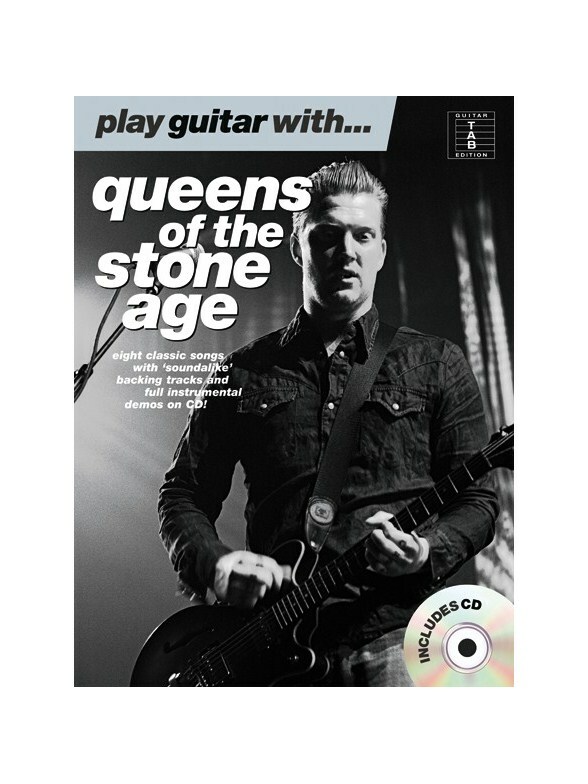 Immediately establishing a following due to their slick, sarcastic radio-rock and delivering a series of unmissable hit singles and albums, Queens - led by mercurial frontman Josh Homme - have spent the last decade-plus touring the world and dodging obstacles that would have laid a lesser band low. 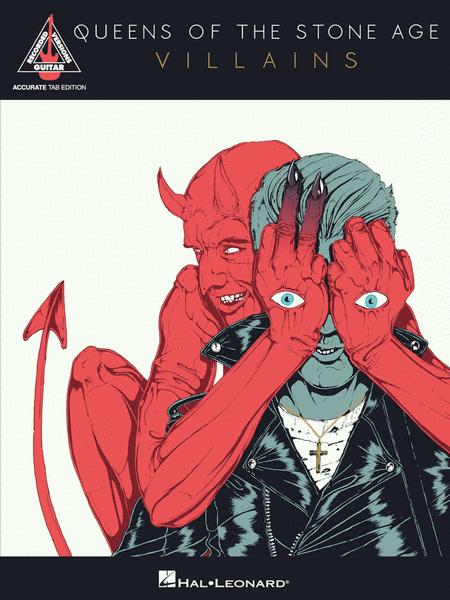 The first Queens Of The Stone Age biography digs far into the band's roots, examines their progress through fistfights, addiction and near death experiences and breaks down their unique music, revealing why this band of fighters have come so far. Joel McIver is the author of 26 books on rock music and regularly contributes to magazines and newspapers such as Classic Rock, Metal Hammer, The Guardian and The Daily Telegraph. 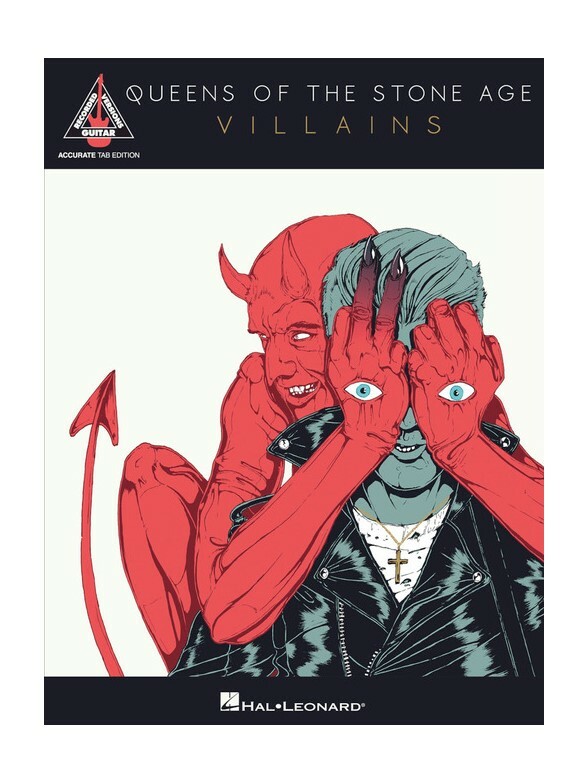 Queens of the Stone Age are the most important American rock group since Nirvana, revitalising a stale metal genre with their blend of the heaviest rock, combined with delightful and intriguing melodies. 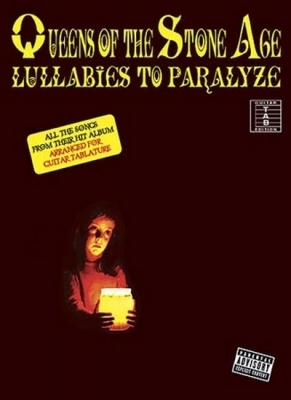 Lullabies To Paralyze is the follow-up to their two previous, hugely successful albums: Songs For The Deaf and R, and finds Josh Homme and his co-contributors continuing to create ballsy, beautiful, blistering and bewitching tunes. All the songs of the album are here in this matching folio, including the hit single Little Sister, arranged in accurate guitar tablature. 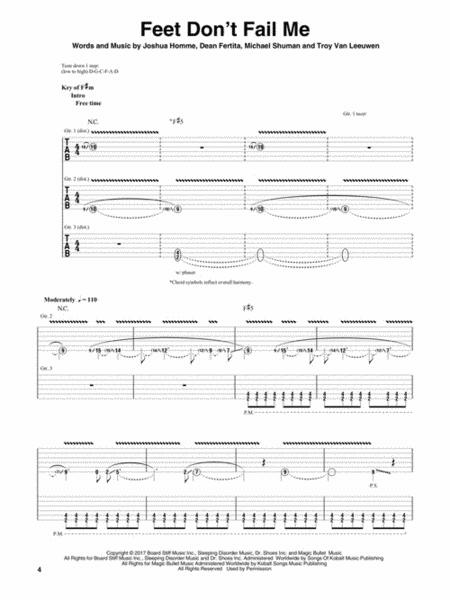 Guitar tablature arrangements of all the songs, including the hit single No One Knows, from the album which featured Dave Grohl of Nirvana and Foo Fighters on drums. Complete with standard notation, chord symbols and full lyrics. Paroles et partitions pour guitare (notations standards et tablatures) des toutes les chansons de l'album. Retrouvez huit de leurs plus belles chansons avec un CD de playbacks d'accompagnement. Le CD propose deux playbacks d'accompagnements pour chaque chanson, une démo complète de batterie pour vous montrer le résultat attendu et un playback d'orchestre sans batterie afin que vous puissiez jouer avec le reste du groupe ! Le livre quant à lui fournit les partitions intégrales pour batterie, les paroles et la ligne mélodique présentée sous forme de notation standard. 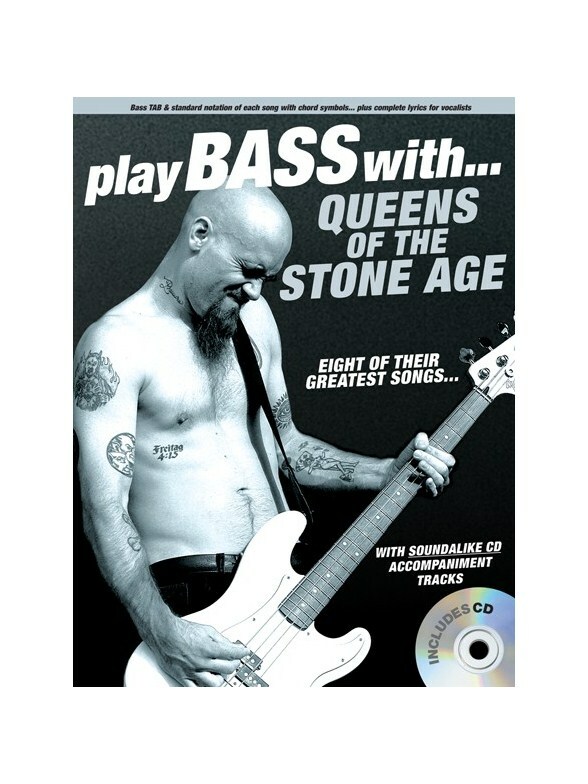 Learn the most ballsy and ballistic bass lines of Queens Of The Stone Age bassists Nick Oliveri, Michael Shuman and Alain Johannes. There have been many different players but always with a visceral driving pulse. Learn the bass parts from the note-for-note bass tab transcriptions and play along with the specially recorded CD of Queens Of The Stone Age backing tracks. Includes bass tablature and standard notation for eight songs, with chord symbols and complete lyrics for vocalists. 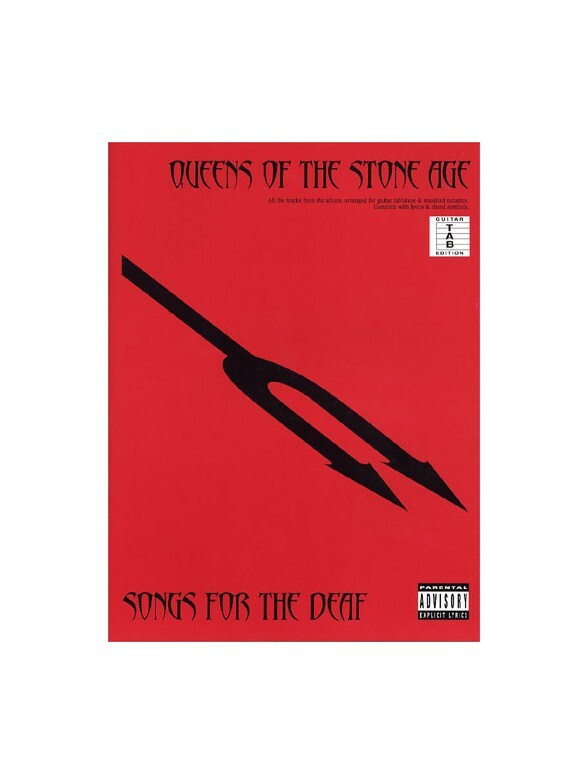 Play guitar on eight metal classics by power rockers, Queens of The Stone Age, with these specially recorded CD backing tracks plus matching music book. The music book features both guitar tab and standard notation of each song, plus complete lyrics. The CD contains two specially recorded backing tracks of each song. The first is a full demo with guitar, showing you how it should sound, and a backing for vocals. The second is a backing track without guitar for you to play along with on your guitar. Both versions are without vocals and have instrumental cues so you can sing along too, with or without guitar. Arrangements en tablature de guitare de toutes les chansons, dont le tube No One Knows, tirées de l'album ou Dave Grohl, de Nirvana et des Foo Fighters était à la batterie. Complet avec notation standard, symboles d'accord et paroles complètes.